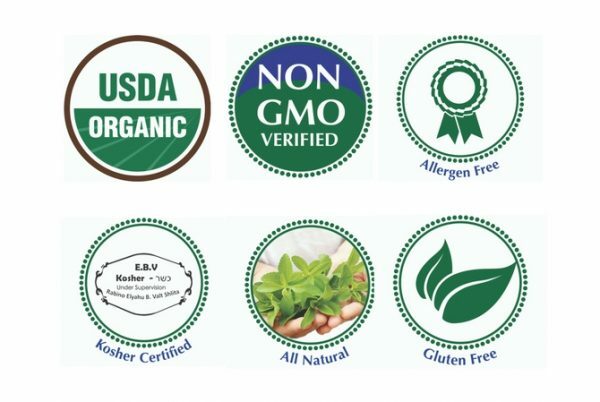 Looking for an organic liquid stevia drop without artificial flavors? 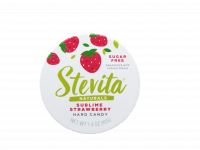 Stevita Liquid is a convenient zero-calorie liquid flavored stevia drop available in a variety of palate-pleasing plant-based flavors. 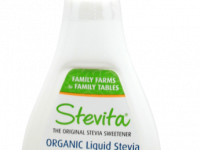 This organic liquid stevia is ideal for sweetening your favorite beverages, yogurts, smoothies, desserts, and more. 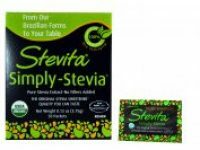 It also makes refreshingly affordable stevia sodas when mixed with sparkling water.